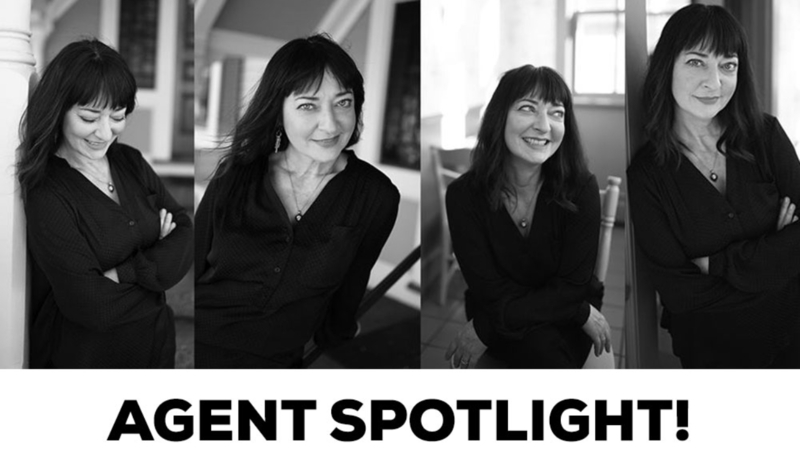 AGENT SPOTLIGHT! Meet Carole Goodwin! “Details matter!” That’s a common phrase you’ll hear from Carole, as she curates the perfect selection of new homes for her Buyer clients. Born and raised in New England, Carole’s detail-oriented business acumen spans many years in the medical admin, mental health admin and non-profit fields throughout Massachusetts and New Hampshire, and culminates as an owner/stylist at Grace Salon in Kittery, ME. You may also recognize Carole from a different era, too! She can sometimes be found as a Guest Experience Coordinator at the marvelous family of Pickwick’s Mercantile shops in downtown Portsmouth (Ask for Cordelia!). Bottom line… Buying a home with Carole as your Realtor® is an extraordinary client experience from beginning to end!